Alison is the VP of Operations at HubSpot. She serves on the board for the non-profit WEST. 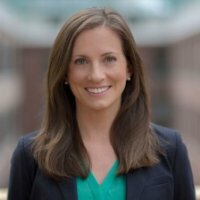 She holds a BS in Human Factors Engineering from Tufts University and an MBA from the Tuck School of Business at Dartmouth.